Kellermeier is offering a friendly reminder from your neighborhood plumbing company. While we all know and prepare for harsh Michigan winters, there are still some things we overlook, like the garden hose. Forgetting to bring the hose inside and shutting the water off can lead to freezing water lines and persistent pipe leaks. Check your crawl garage, basement, or crawl space for the pipe that leads to your outdoor faucet. Find the safety shut-off valve. When looking along the length of the pipe, you’ll see a circular metal knob or even a straight handle roughly three inches in length or diameter. It’s time to go outside and turn ON the outdoor hose spigot until water stops flowing. 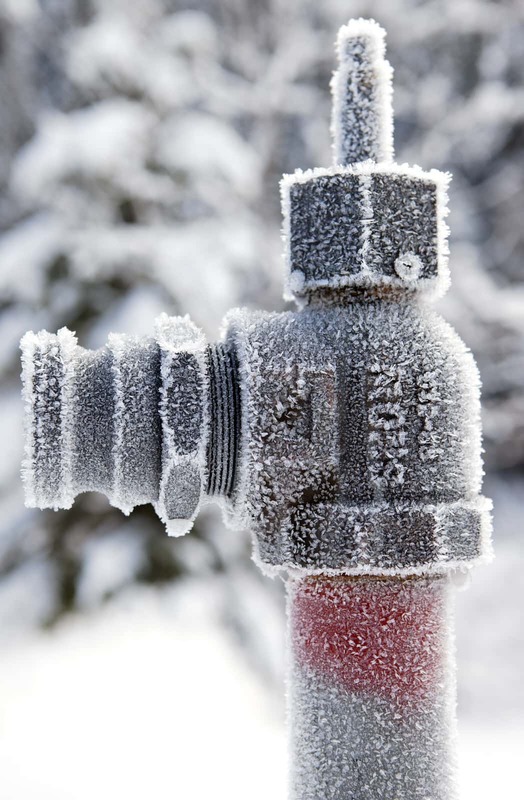 By releasing the water ‘trapped’ in the pipe, you reduce the chance of freezing. My Pipes Are Already Frozen!